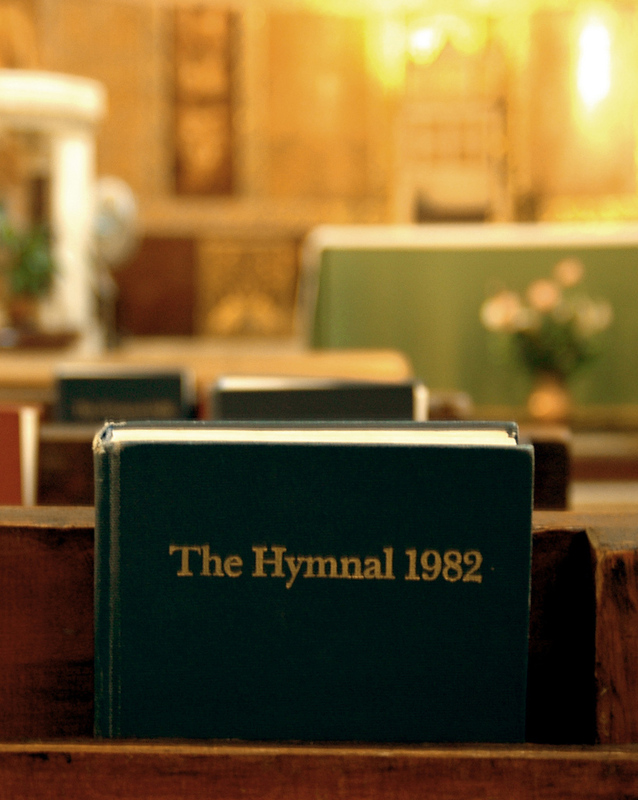 St. Matthew’s has a rich tradition of music ministry, drawing from traditional and modern sources. 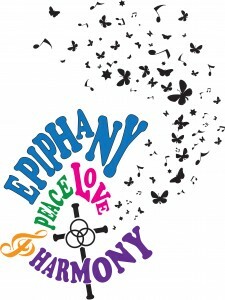 From the Sanctuary choir through the Cherubs, there is something for everyone. 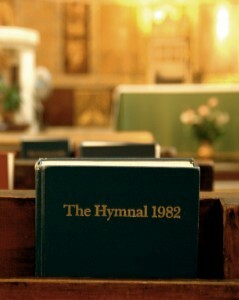 Hymns sung during the service come from both the 1982 Hymnal as well as Wonder, Love and Praise and other sources. 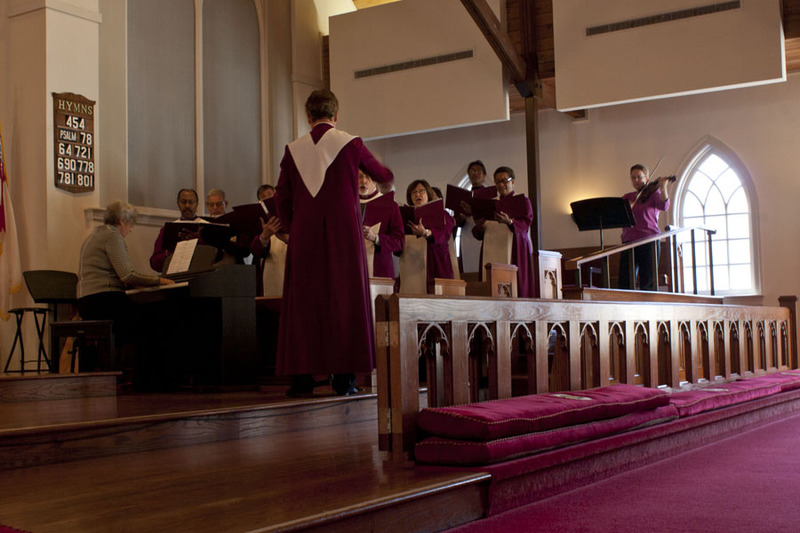 The Sanctuary Choir is open to all parishioners who love to sing. This ensemble primarily sings at the 10:30 am service on Sundays (Labor Day to Memorial Day) as well as featured services during Advent, Christmas, Lent and Easter. Their genre is wide-ranged from traditional, spiritual, gospel and classical. They also perform in conjunction with guest musicians from around the area and occasionally with the Hand Bell Choir. Although this ensemble may look stiff and disciplined in their choir robes, behind the scenes they share in many laughs and close friendships. The Sanctuary Choir rehearses every Wednesday night from 7:20 – 8:45 p.m in the Music room (in the education wing) and is open to anyone 8th grade and older. Contact Kyle Osborne, Music Director, for more information. 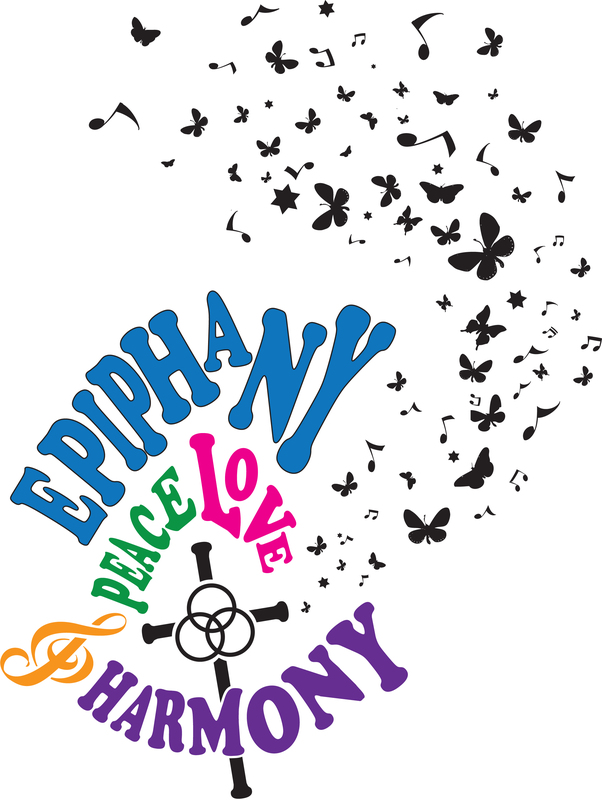 The Epiphany Folk Choir rehearses every Monday at 7:30 p.m. in the Sanctuary at St. Matthew’s and provides musical accompaniment for the 10:30 am service several times a year. They also share their music with other neighboring churches throughout the year and occasionally play for other church events. Both vocalists and instrumentalists are encouraged to join! Contact our parish administrator for more information. 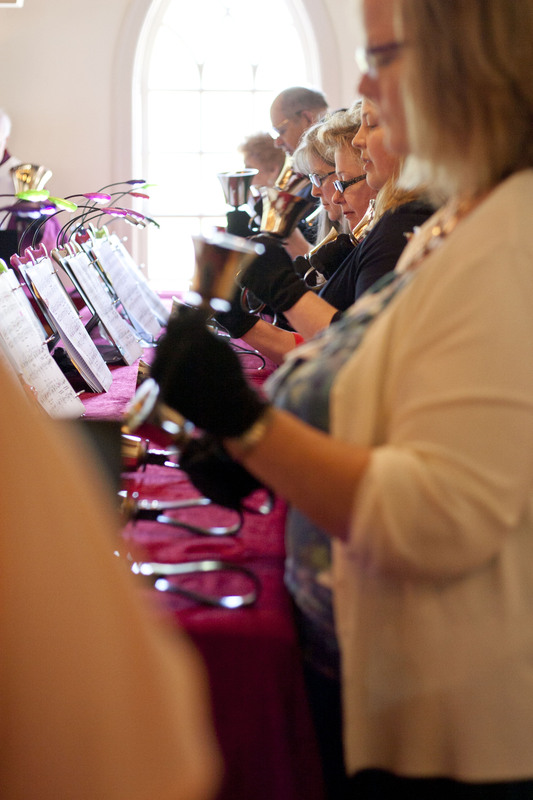 St. Matthew’s Handbell Choir contributes regularly to the liturgy in worship through their music. Preludes, offertories, and communion music include hymn melodies and arrangements of classical pieces. 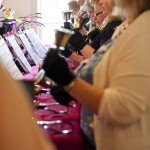 The handbell choir plays every five to six weeks from September to May, including Lessons and Carols and Easter Sunday. St. Matthew’s church has a three octave set of 39 Schulmerich handbells. Contact our parish administrator for more information. The Cherub Choir is open to any child 3 years old through 4th grade. As you might expect, this energetic group puts music to motion in praising God. 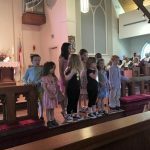 They meet on Sunday mornings from 10:15 – 10:45 a.m. in Classroom #4 and then go on to Nursery or Junior Worship with their peers until returning to the church service at the Peace. They sing at the 10:30 a.m. Sunday service approximately once a month between September and May. New members are ALWAYS WELCOME to join anytime throughout the season. Contact our parish administrator for more information.